If you’re anything like me, spending most of your days clock-watching is just not an option. 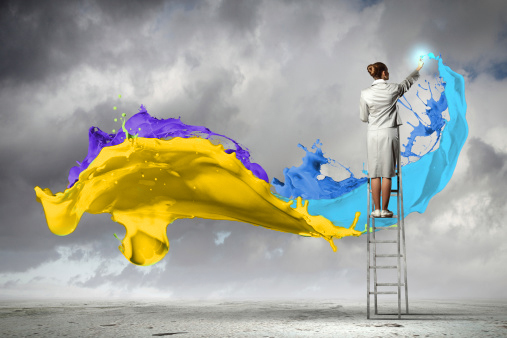 I need to feel challenged, immersed and engaged with my work to feel truly fulfilled with my day-to-day work life. If, however, you’re starting to feel like you’re stagnating, and you’re doing just the bare minimum, don’t fall into the black hole of boredom! The best way to stay on your toes is to make a conscious effort to get your adrenaline pumping again. When you’re emotionally invested and actually identify with your work, you’ll find yourself naturally more engaged and happier—which leads to more success. You can see where this is going. 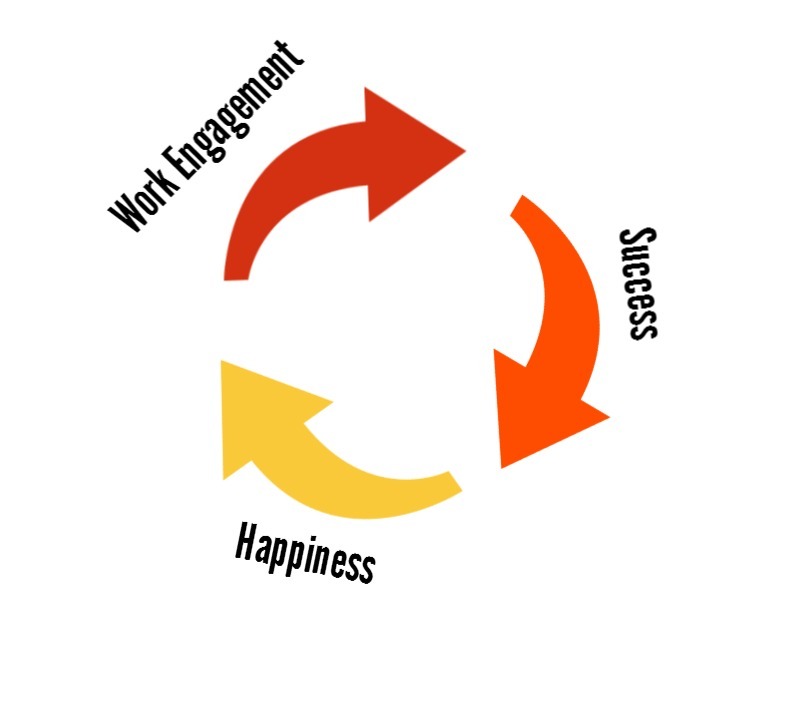 It’ll become a self-perpetuating cycle of engagement, success and happiness at work! In order to help you stop daydreaming and get excited to knock out the day’s challenges, we researched and spoke to a wide array of experts for the best, most practical ways to do so. “Challenge yourself by working as if the company is your own,” says Dmitriy Chemlin, director of digital marketing at Hilco Streambank. This can help you break out of the rut that makes you feel like a cog in a corporate machine. When you’re working for yourself, “work for yourself and you will be much more effective and definitely not bored,” Chemlin says. “If you're busy doing something that's very repetitive, explore options for automating that task. Constantly question if something could be done easier, better, or cheaper,” says Tag-MC CEO Abdul Jaludi. Dedicate some of your downtime to peruse sites like Life Hacker and How-to Geek. They offer some great ways to make your job easier, whether it’s to conduct tough calculations through Excel, use If This, Then That for all sorts of automation, or analyze social media traffic using the site bitly, which generates social media analytics reports. Work smarter, not harder! This is when small talking and networking within your own company can come in handy. Chat about what other folks are working on and challenge yourself to add value to their team with your unique skills. 4. Turn your job into a game! David Sabot, President of an online e-commerce company, loves turning his tasks into games. “Get your work done and then go help someone in another department if they promise to teach you about what they do,” says Ray White, a C-level executive who has extensive experience driving startup and Fortune 1000 companies to increased profitability. Maybe you’re bored because you’re not really realizing your potential. If your goals right now are easy and breezy, create your own goals! “Sometimes you¹ll find managers don¹t have the time or inclination to tailor goals to you as an individual ­ goals that challenge and motivate you,” says Nick Whitmore, managing director at a content writing website. “So, the best way to challenge yourself and motivate yourself is to set your own goals ­ whether they¹re mini-goals on a shift to shift basis, or longer term goals to coincide with company performance reviews.” This kind of goes hand-in-hand with the gamification point (re: No. 4). Another reason boredom strikes is when you’re too afraid to fail. If you haven’t started yet because you’re waiting for the perfect time and the perfect idea, you’ll naturally become too overwhelmed to start. So, a great way to break out of this bad habit is to work with the mantra “done is better than perfect.” Even if you make mistakes along the way, you’ll have grown a lot higher than if you succumbed to your boredom! Staying engaged and fending off boredom can help you in so many ways that it’s silly not to at least try. Your career happiness will benefit for both the short and long term when you make the decision to proactively end the cycle of boredom.